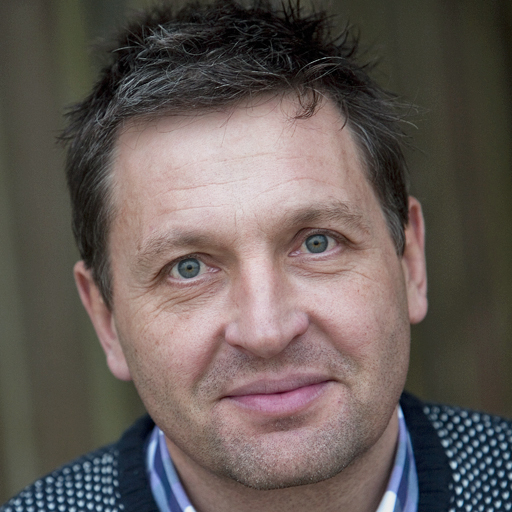 Jonathan Slatter is a composer, voiceover and producer from Bath in the UK. Great course! Short and easy to understand tips on how to get good sounding voicovers in no time. Thanks! I have been through a lot of training here and other sites. 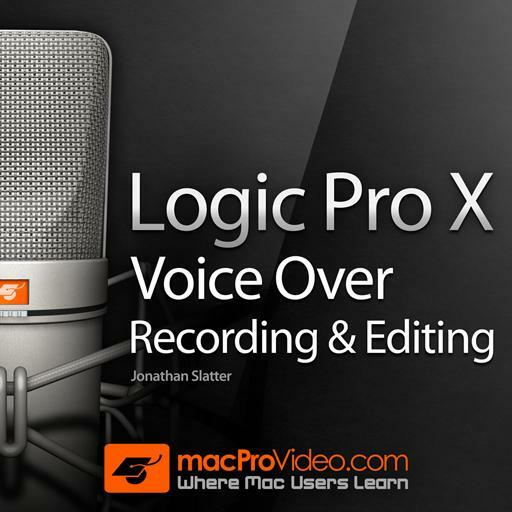 This was the best I have seen for logic pro and voice application. In addition this trainer's delivery is excellent. One of the best classes on here, next to the David Earl Logic ones. Top notch! Fantastic course, I've been experimenting with many different DAWs and as a busy VO artist, I need to maximize efficiency. This course helped me finally decide on Logic Pro. Been using Ableton Live 9, Adobe Audition CC 2015, but this seems much more in line for VO artists. Really enjoyed it immensely and glad I made the decision to buy this course. Super informative. Thanks!! Man, I wish I had known about this tutorial months, if not years, ago. Anyone doing voiceover work can learn from this. The rating below will be a 5 but I'd give it a 6 if I could! Well done Jonathan Slatter. Amazing tutorial. I learned so many things that I was able to instantly apply to my voiceover workflows to improve my voice overs. Thank you so much, John. This course was exactly what I needed to understand the basics of Logic Pro X. I replayed several lessons to help my understanding, too. Your explanations were clear and easy to follow. Great job! I learned so much from Jonathan. He taught at perfect pace and helped me learn the tricks to editing audio with less steps. I loved the marquee select tool to work in conjunction with the automation edits. Such a huge time saver instead of adding four points manually to control volume. I definitely will not forget that tip. Now I am ready to work on my voiceover for my video project. Thanks for an awesome course! Excellent Video. Very Informative without feeling slow. Keeps your attention. Watched the 2 hr video in one sitting. I've used logic for years and learned some new tricks. Love That. Jonathan was a great instructor. Amazing tutorial! I just switched to Logic Pro X and have editing etc has always been my downfall. If i had known about this tutorial before, it would have saved me a whole lot of time and despair! An absolute bargain for $19.50 and i look forward to any future tutorials by Jonathan! Thanks for your help!